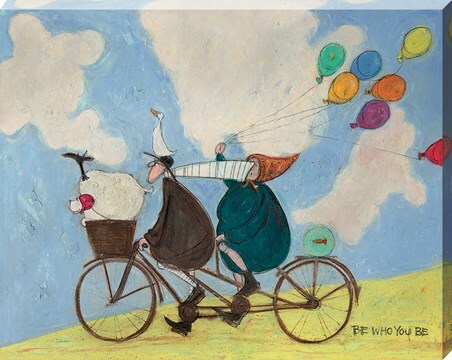 She's gonna blow! 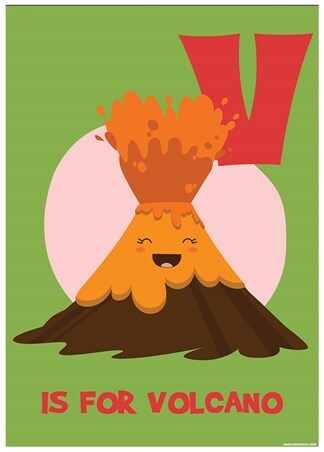 This mini-poster depicts an active volcano in mid-eruption - don't worry! - the mountainous peak is only meant to aid your little one with their alphabet! 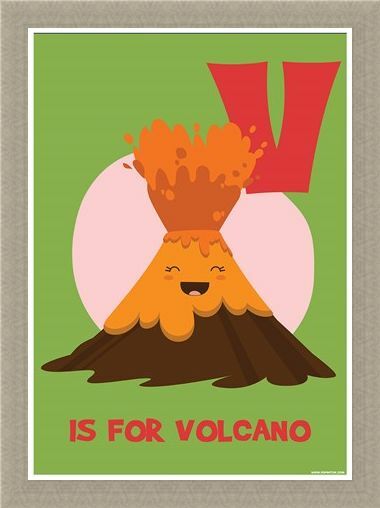 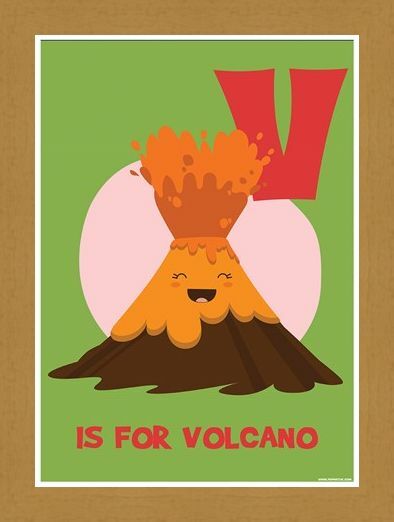 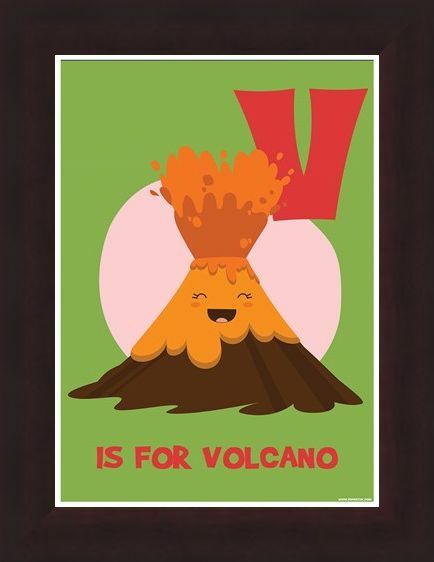 Showing the volcano against a dark green background, with the font in a contrasting lava red, ensure that your child always remembers that V...is for Volcano! 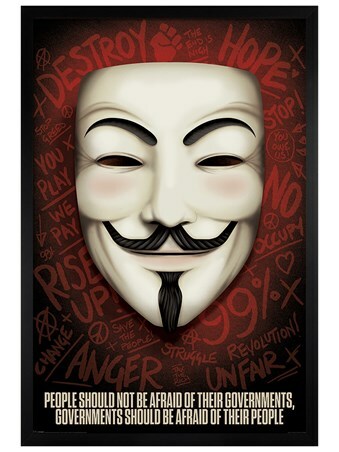 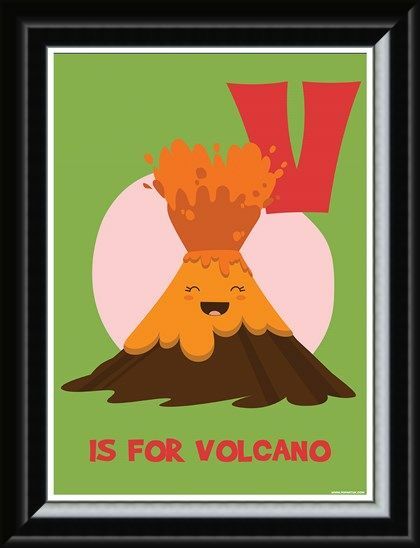 High quality, framed V...Is For Volcano!, Alphabet Aid mini poster with a bespoke frame by our custom framing service.